Happy New Year! I hope you enjoyed the Christmas and New Year holidays. For the first time since I started working, I took the whole two weeks off and barely opened my laptop. It was awesome! 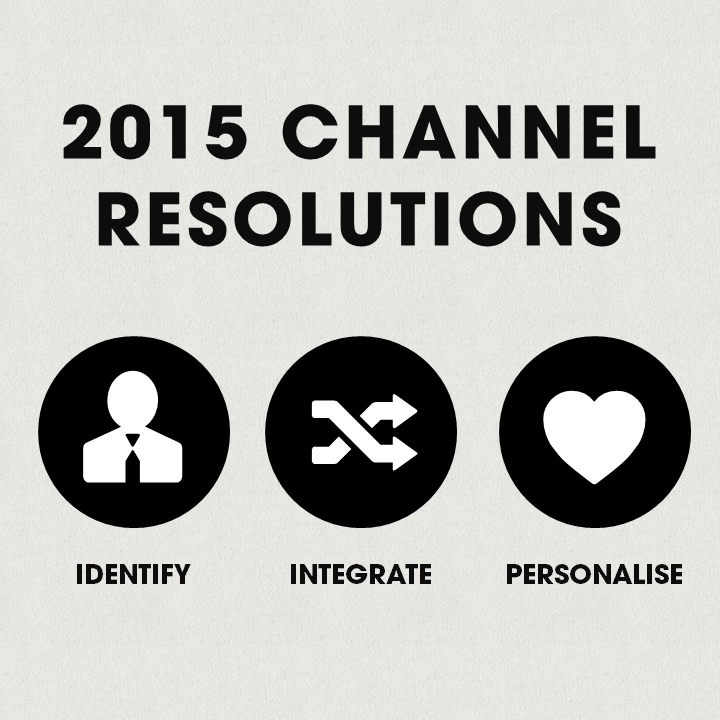 Back to the grind with three resolutions marketers should make for their channels in 2015. 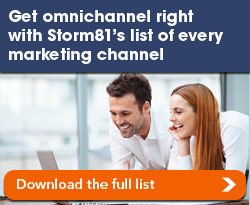 Start identifying customers on each channel. Know who is behind the transaction. If someone follows your brand on Twitter can you link that back to your CRM? If someone calls the call centre can you identify who it is likely to be based on their number? There are plenty of ways to identify customers even if you don’t know who they are. This will help with reporting and analysis but it will more importantly support resolutions two and three. Once you’ve identified the individual, create a cross channel experience. Follow up on a dropped call with an email. Call a known customer who complains about your brand on social media to fix the problem. 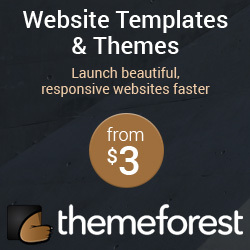 Allow customers to check store stock on your website. Reduce purchase friction and make life easier for your customer by personalising the experience. Even my local taxi company can pull this off. When I call them they recognise my number and ask if it’s my usual trip. It saves me giving them my address, destination and journey time all over again. Make this a reality in the channels you operate. Thanks for reading this blog! 2014 was a good year and I hope 2015 will be better. If you have ideas about improvements or the type of content you’d like to see please let me know by taking this short survey. You can support the blog by purchasing a copy of the All Channels Excel data set. Marketers and Consultants are using it to help define channel strategy and benchmark their current performance. You can also view the free version at Google Docs.